Are you thinking of buying property in Whistler, B.C.? Now is a great time to buy in Whistler as mortgage rates are at historically low rates and prices are as low as they've been in a years! 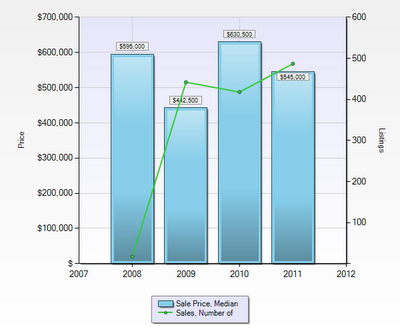 Are you thinking of selling property in Whistler, B.C? Hire a professional that knows the area and local market conditions. When listing your property with me at Sutton Group - West Coast Realty you can expect results! When marketing your property I offer a very strong web presence as %85-%90 of Buyers come from the Internet. 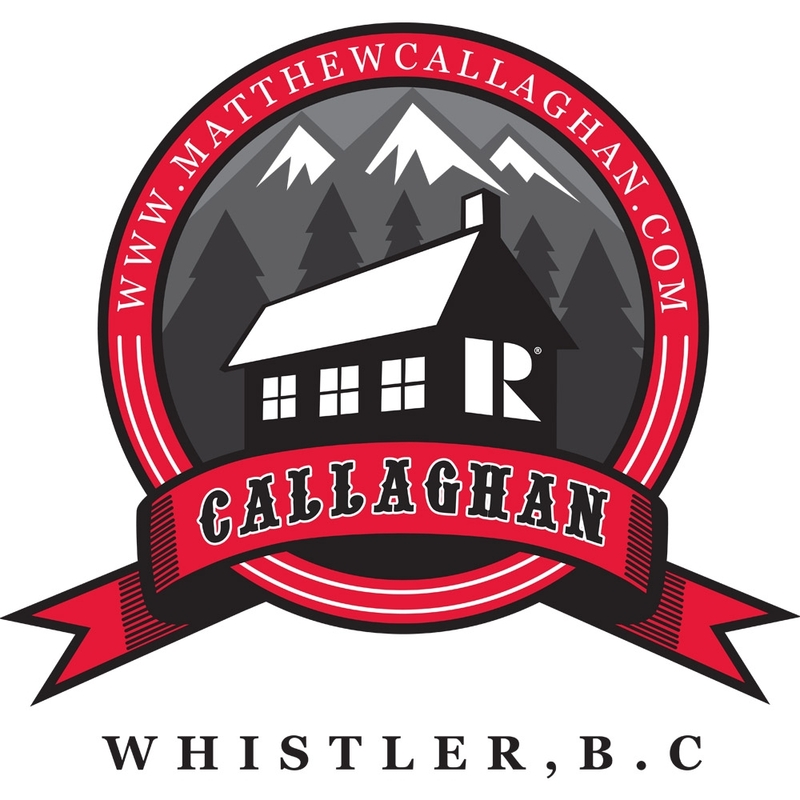 An example of some of the websites your property will be prominently displayed: My Website ( www.MatthewCallaghan.com) My Webiste 2 ( www.WhistlerRealEstateListings.com) My Website 3 ( www.MattCallaghan.ca) My Blog Whistler Listing System (WLS) For Public Sutton West Coast Realty Website Craigslist ( Custom HTML Coded Flyers )(Vancouver, Whistler, Seattle ) You would also find your property in the local Pique News Magazine, Sutton Whistler Real Estate Guide the window display at the Sutton office on Main Street. Your property would be listed on the Whistler Listing System (WLS) as well as marketed to the rest of BC through the Multiple Listing System (MLS). To promote your property to the local agents, I would hold an all agents open house on the first Tuesday of the listing agreement. Any vacant weekends, with your approval can be utilized to hold a public open house to attract buyers. List your property with me and consider it SOLD! If after 90 days you are unsatisfied for any reason, cancel the listing with no recourse. Click the link to read what my clients have to say about working with me! Call or email me directly!